Yangon will see yet another night of the world’s most exciting martial arts action on 29 June with ONE: SPIRIT OF A WARRIOR. 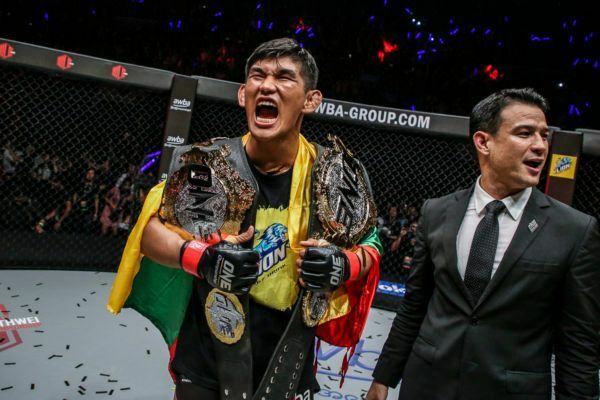 Headlining the massive event is ONE Middleweight & Light Heavyweight World Champion Aung La “The Burmese Python” N Sang, who will be defending his middleweight belt against his toughest challenger to date. 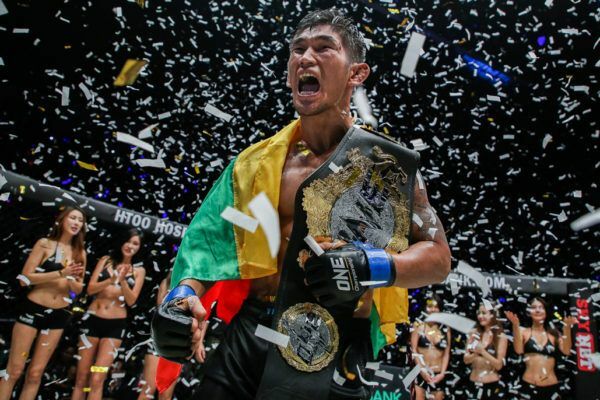 Vying for the Myanmar national hero’s belt is Japan’s Ken Hasegawa, a proven finisher who also holds the DEEP Megaton Championship. 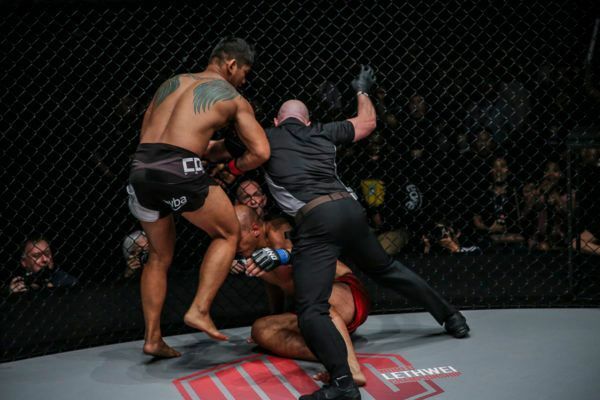 They will be accompanied on the card by the very best martial artists from Myanmar and the world, so get ready to see just why ONE Championship has been able to take the world by storm! 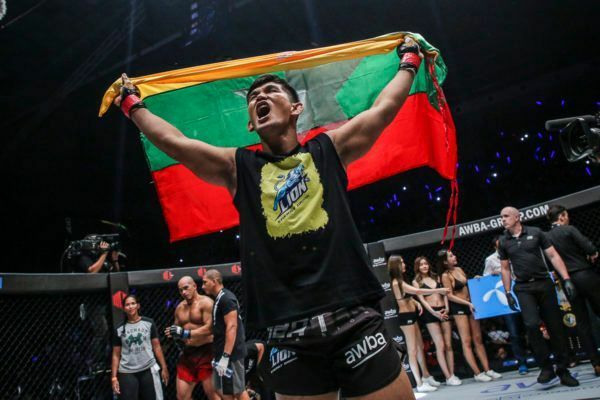 The Myanmar sports icon is confident ahead of his first middleweight world title defense at ONE: SPIRIT OF A WARRIOR, but expects a contest that lasts until the championship rounds.